Dry/woody aroma, very subtle and noble, with a hint of spice. 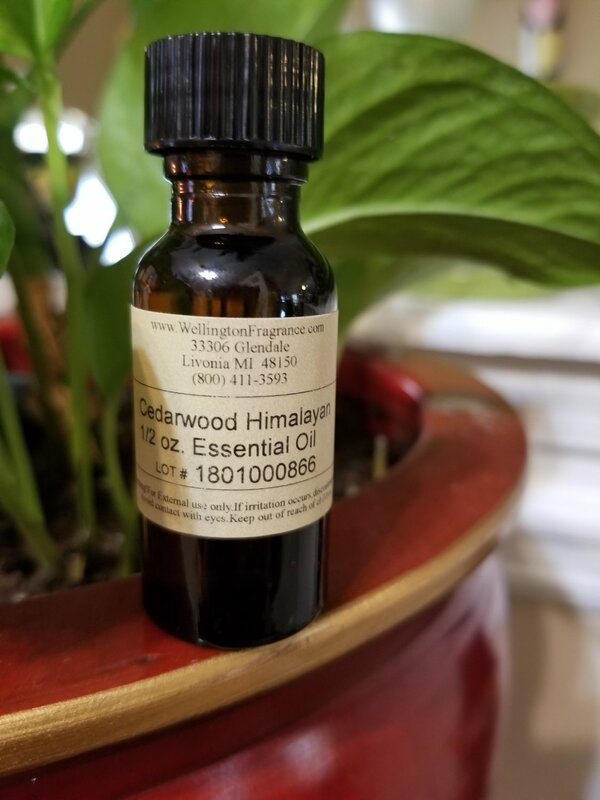 Cedarwood has a very spiritual, light, transcended note and many people upon first smelling this oil think they are sampling a sophisticated blend of oils. Aromatherapy properties include warming, uplifting, and toning. Comforting and reviving. Confidence building. Long lasting, acts as a fixative (slows down the evaporation in which it binds with). Considered an aphrodisiac as it is grounding and inspiring at the same time. Place a tissue with a few drops on it in your closet as well as your empty cedarwood bottles. Great in most blends, gives them a spirited note, while helping them to last longer. Blends well with citrus oils, giving them a base note that very nicely complements them. Also nice with Rosemary, Chamomile, Eucalyptus and many more. Avoid during pregnancy.